Napoleon State Bank (NSB) has broken ground on a new building on Lincoln St. in Greensburg. 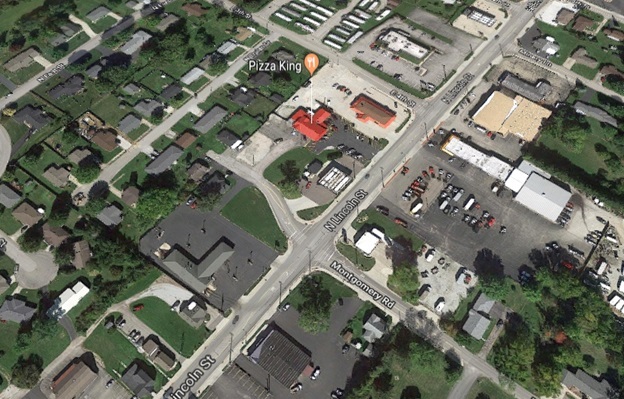 The new structure, located next to Pizza King, will be the companies’ second branch in Greensburg and will be an extension of the Westridge Parkway branch. The 3,493-sq.-ft. bank will house a lending team, along with customer service staff, and will include an ATM and drive-up lanes, NSB said in a statement. The new facility is being constructed by Bruns-Gutzwiller Construction Co. The project’s architect is K4 Architecture. Construction is scheduled to be completed late spring 2019.